In this funny, smart and vibrant portrait of a modern family, Nic and Jules are your average suburban couple raising their two teens. But when the kids secretly track down their “donor dad", an unexpected new chapter begins for everyone as family ties are defined and re-defined. 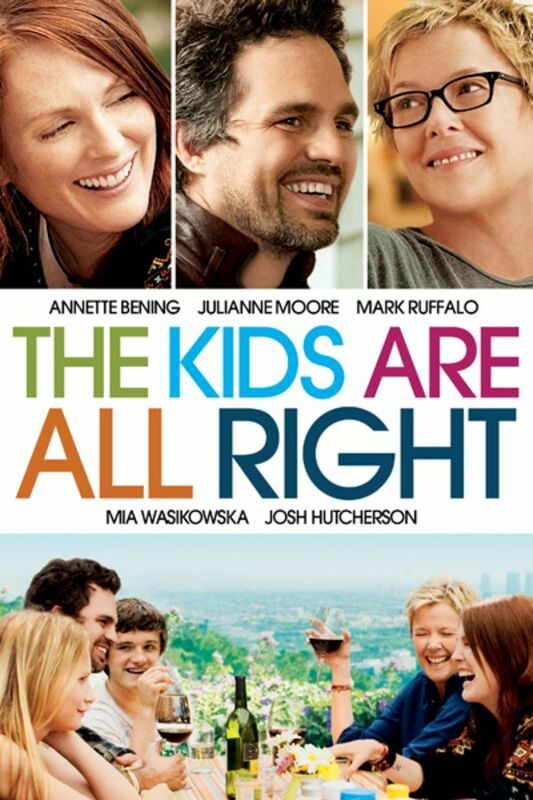 Fall in love with the big-hearted comedy that is widely considered on of the best films of 2010. Annette Bening and Julianne Moore star in this funny, smart and vibrant portrait of a modern family. Instead of reflecting on how the film dynamics work together to tell a story after watching this, I found myself confused and wondering what any scene had to do with the next. Personally, I love when a filmmaker plants seeds throughout the film to be tied together to produce a reveal towards the end. In this film, the numerous unpaired tangents made me feel like each scene was designed by a different group of 5th graders working on a collaboration for a class project with no need for resolution. The characters don't seem to have depth, rhyme or reason to their actions; and the plot seems to follow a similar methodology. *Honestly, I kept waiting for the story to come back and tie in plot threads that seemed important or interesting** On a more positive note, the concept did make me think. There was a focus of sorts: frustrations within relationships that develop or fester. And I'm sure that I laughed at some point. Overall though, perhaps this just isn't my type of film. I tend to have higher expectations for a film that is curated by Sundance.